The Chamber is all about Connections and Community. The mission of the Batesville Area Chamber of Commerce is to implement programs and activities that promote economic growth and development to enhance the quality of life for citizens of the Batesville area. 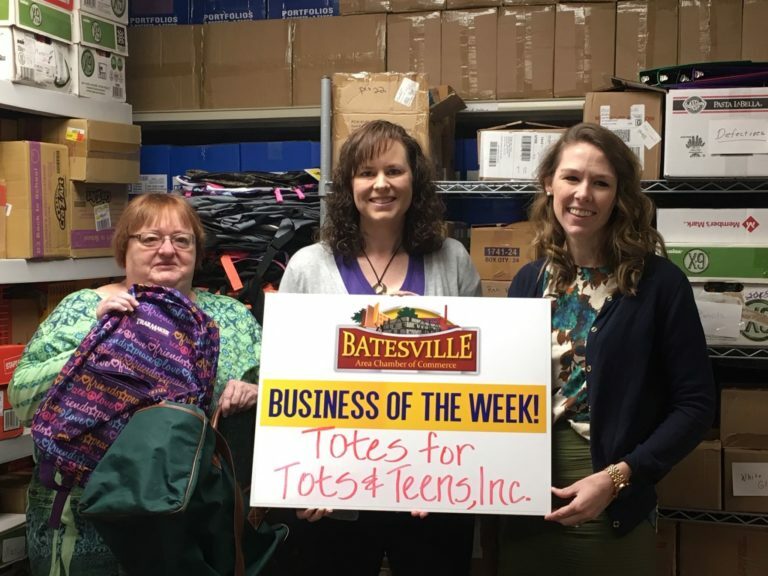 The Batesville Area Chamber of Commerce is recognized as a valued organization that enables entrepreneuership and sustained commercial growth driving success for its business partners and the community. The Chamber exists to create value, services, networking opportunities and recognition for our members! Facebook shares/post to over 1,000 followers. Your business has the opportunity to advertise in our Online GoGuide & iMap, which features a direct link to your own site.